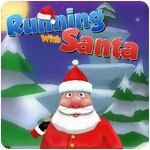 Running With Santa Game - Download and Play Free Version! 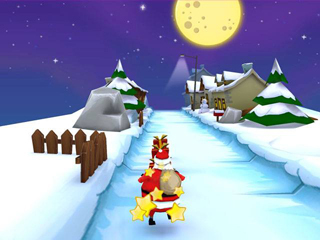 Collect as many gifts as possible from the snowy paths of Santa's North Pole village as quickly as possible! 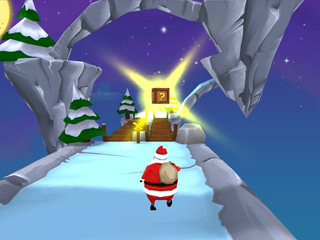 Make sure that all good kids receive their presents just in time for the Holiday.Join the gift hunt and have the Christmas adventure of your life!Icy bridges to cross, sharp icicles to avoid, wide gaps to jump over - those are only a few of the obstacles that you will have to face while running with Santa.